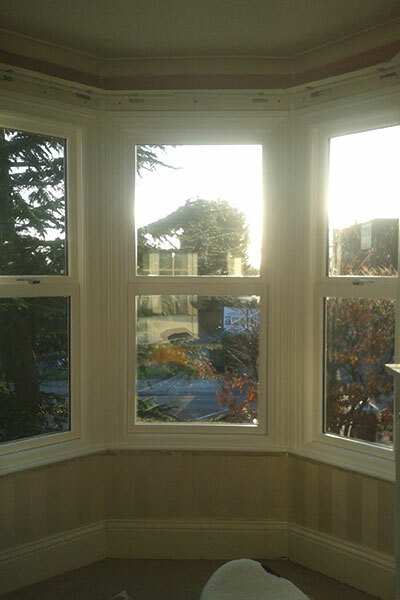 High Performance Windows can provide you with beautiful timber sliding sash windows, ideal if you live in a traditional-style property and are looking to incorporate the beauty of traditional design with technological advances. 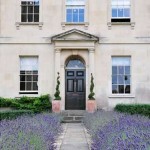 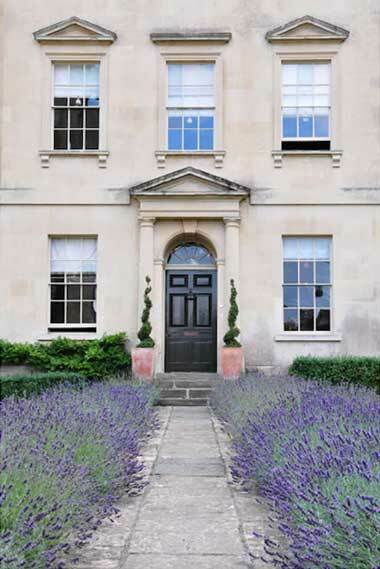 We can offer you both traditional and replica sliding sash designs, with various glazing options to suit your aesthetic and performance requirements. 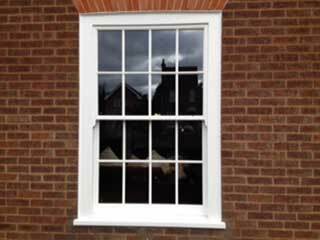 Our timber sash windows come double glazed as standard, though we’re also able to fit single glazing and putty finish for true authenticity. 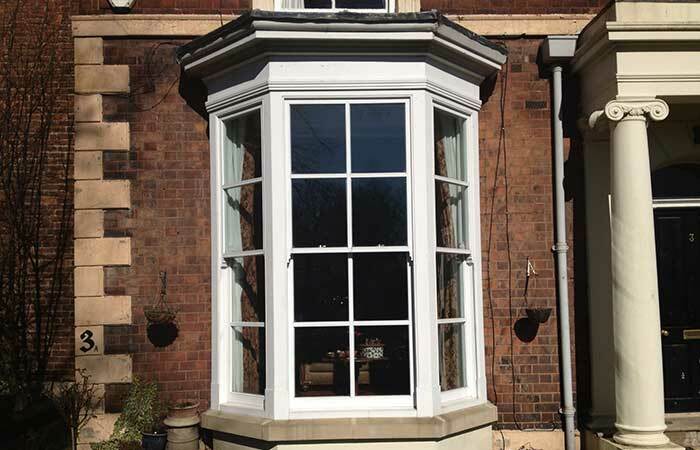 High Performance Windows also offer the choice of traditional lead and glazing options, with additional decorative and duplex bonded glazing bars to create sash windows which are traditional in both their appearance and manufacturing. 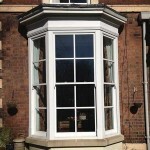 Not only can timber sliding sash windows from High Performance Windows be manufactured exactly the way you want them they are also built to operate at a high standard. 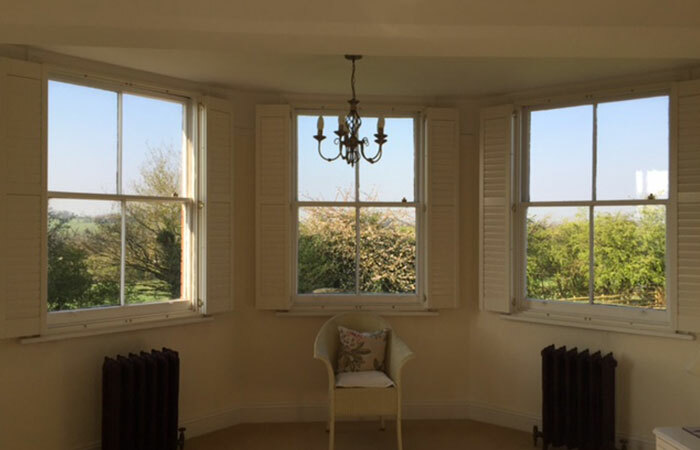 All of our sliding timber sash windows are made with either internal spiral balances or lead weights to ensure perfect balance, meaning that you’ll always get a consistent, smooth operation through the window’s lifetime. 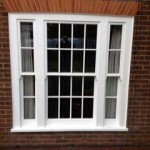 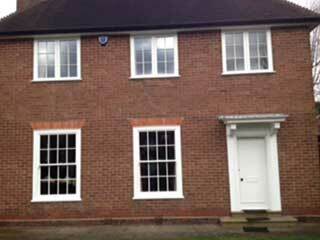 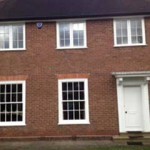 Contrary to popular belief, timber sash windows can provide your home with higher levels of energy efficiency. 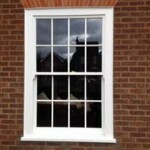 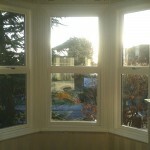 High Performance Windows offer draught proofing on all timber sash window installations. 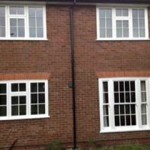 as standard, aiding excellent heat retention. 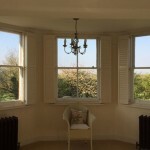 During the summer months you can take advantage of the increased ventilation offered by sash windows, and during the winter months your home remains well insulated. 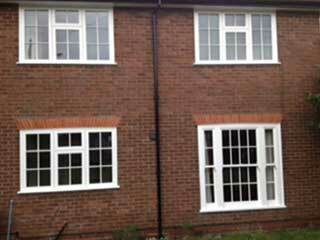 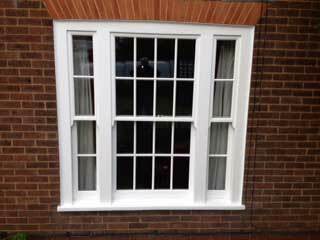 As standard, our timber sliding sash windows are double glazed for high levels of thermal and acoustic insulation.